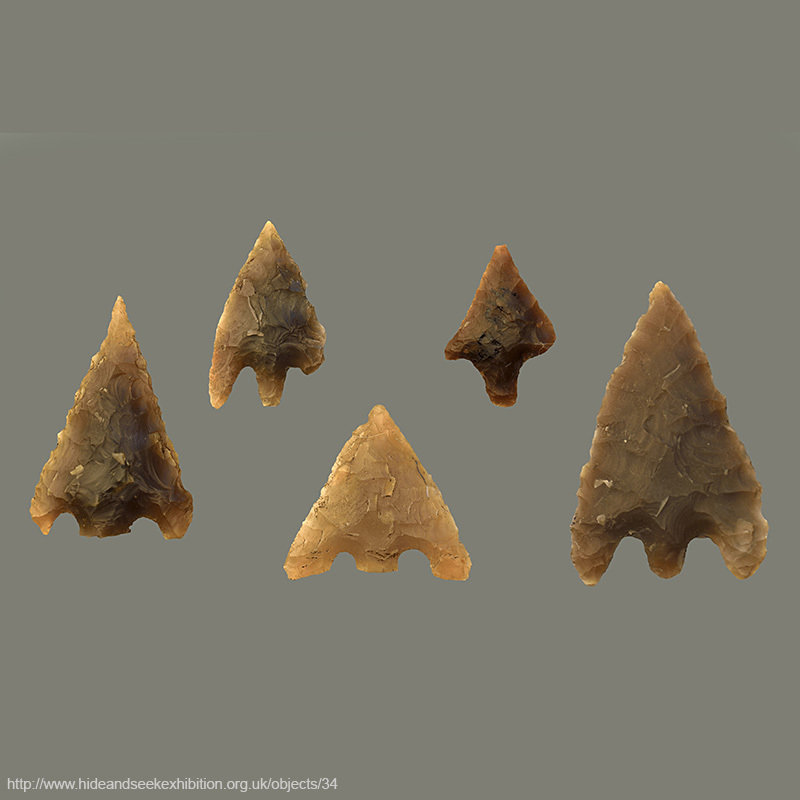 Barbed and tanged flint arrowheads are found across western and central Europe. They demonstrate how important bows and arrows were for hunting and warfare. Archery was a vital skill for children to learn.